*This page contains Affiliate Marketing Links to Products that we have tested and determined to be trustworthy. 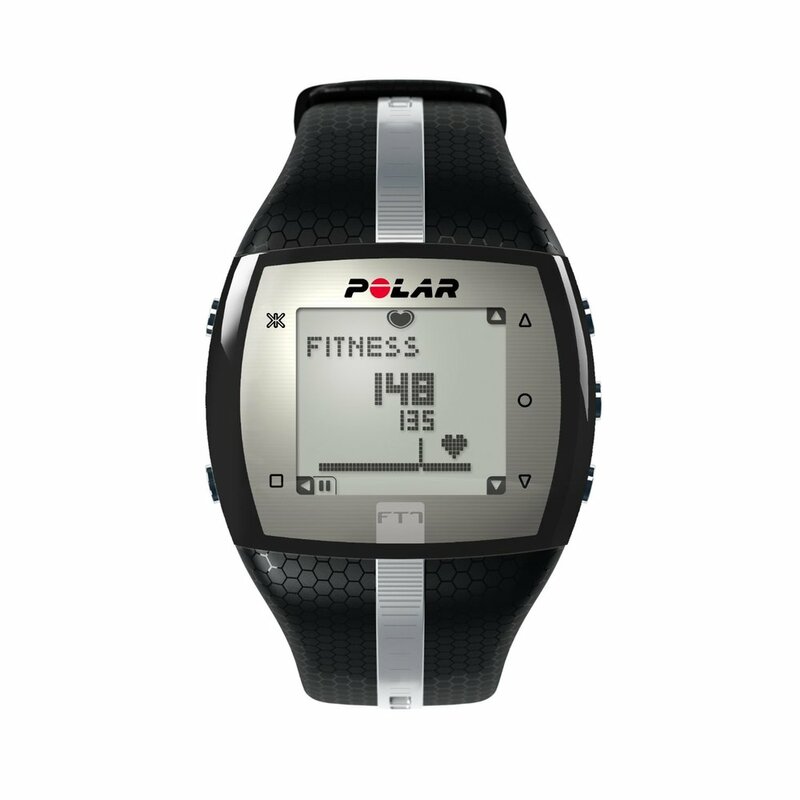 I wear this product to determine when I am in the optimal fat burning zone for my workouts. It enables me to keep a close eye on my heart as well, to make sure that I am working hard enough, but not too hard. To say this thing is durable is an understatement. we have been using this blender nearly every day for years and it hasn't shown the slightest bit of slowing down. excellent for smoothies, sauces, and even grinding up coffee beans. Looking for a cheaper, more personal sized blender? 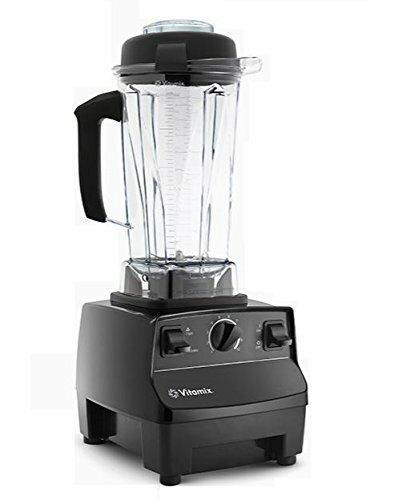 we use this blender for smoothies on the go! single and double serving options enable us to continue our healthy lifestyles, even with our busy lives! This handy kitchen tool has been incredibly useful, both in measuring the protein in meat and finding carbohydrates in our starchy VEGETABLES. it also offers a wide variety of measurements such as mililiter, oz, lbs, and grams. Think all water is created equal? Think again. This machine will change the way you live your life. more energy, better recovery, better functionality, better sleep. these are all results that i experienced while drinking water from this ionized alkaline water machine. while the price is a bit steep, the benefits are incredible and worth it. Click here to learn more. An excellent source of protein derived from whey. healthy, pure, trusted. For an even HEALTHIER option, we recently switched to this vegan protein powder. slightly less protein per serving and a little bit different flavor, but much better for digestion and functionality. An excellent way for your body to recover after a tough workout is to replenish with Branch Chain Amino Acids (BCAA). This will help you to avoid muscle soreness and get ready to take on the day! This product also happens to be vegan.